How many times have you visited someone’s home and felt like you’d been there before? The floor plan, the colors, the materials – they all seemed so familiar. 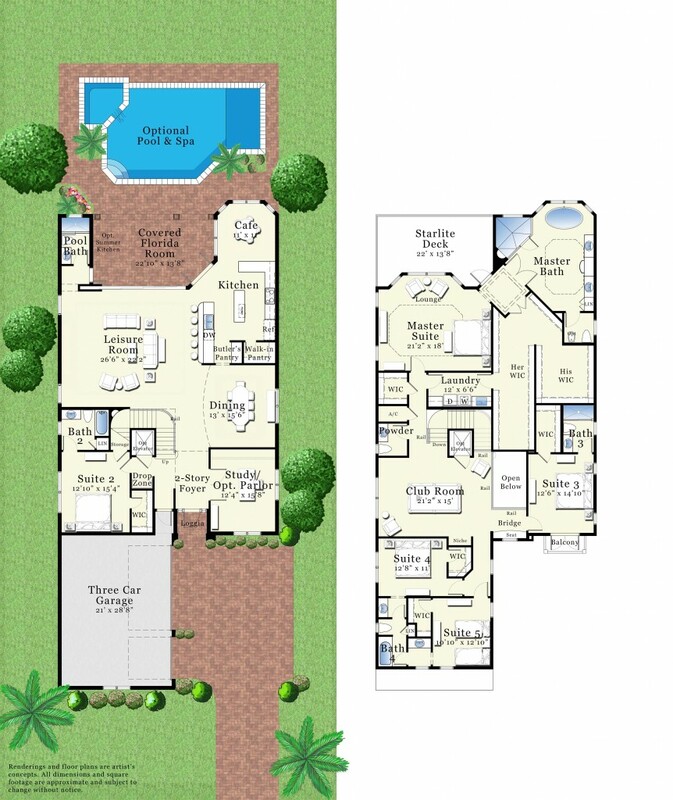 Were they the same floor plan, colors and materials as your house? We live in the era of personalization, when the details of our lives help to define us and tell the world who we are. Our homes are one of the most eloquent expressions of our personality, and cookie-cutter design just doesn’t work anymore (if it ever really did). You won’t find any cookie cutters in a Zuckerman Homes community. 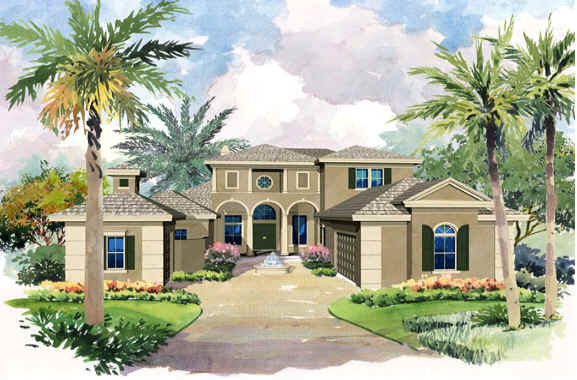 The Zuckerman Homes team knows how much importance their customers place on individuality while still enjoying highest-quality construction and craftsmanship. 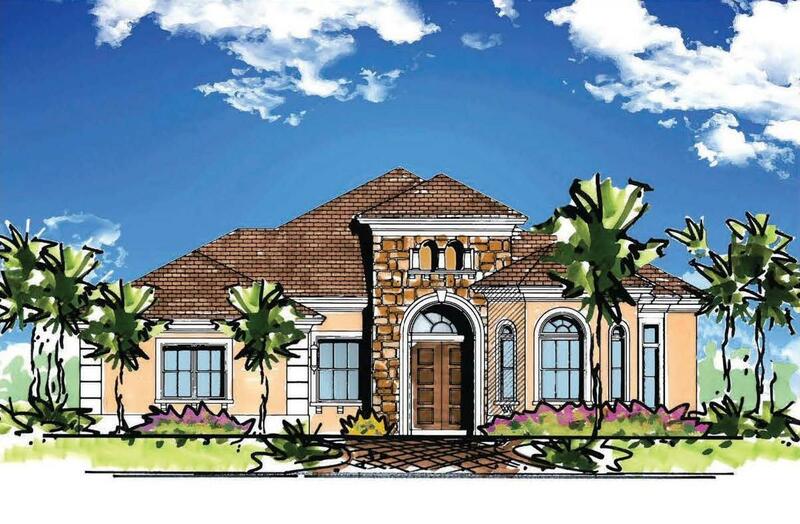 The Custom Home design team was created in response to years of customer demand. This talented, hands-on group of architects, planners, designers and contractors understand that every home buyer has individual needs, regardless of the price range they are buying in. 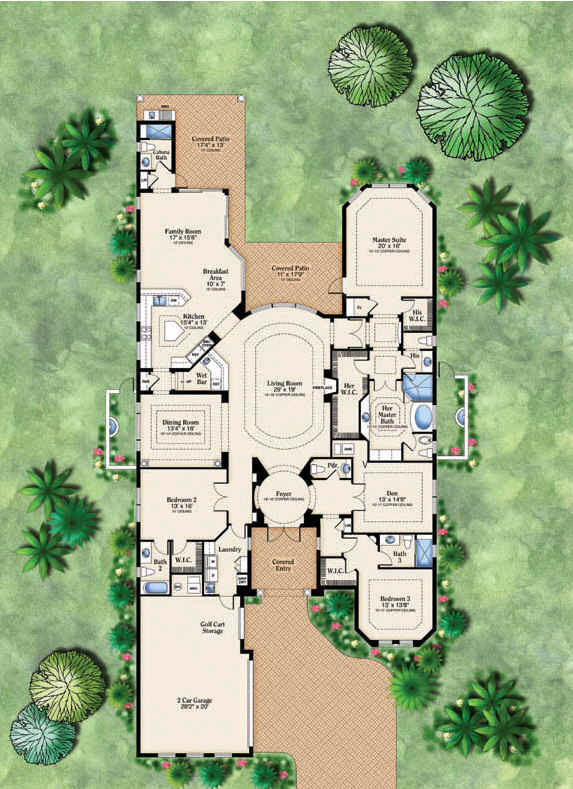 The team approaches every project with creativity, adding custom design modifications to existing floor plans. 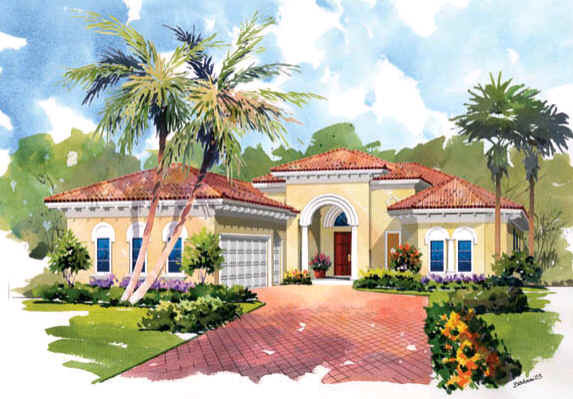 The result: quality homes built with innovative designs to satisfy the desires of today’s discerning home buyer. Home buyers work with the design team to plan the details of their home while enjoying tremendous freedom of choice – far beyond whether to lay down carpet or tile, you can choose materials, decide to add square footage, even move walls. Your only boundary is your imagination. 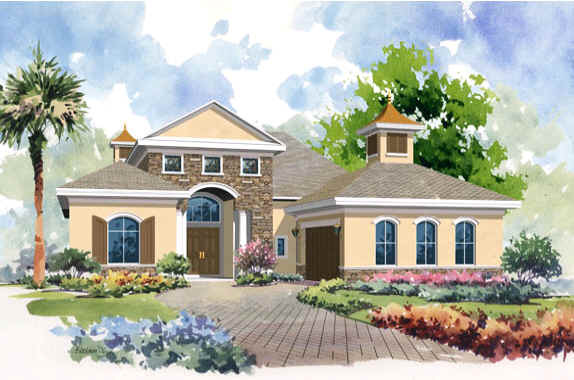 Just visit one of Zuckerman Homes’ award-winning residential communities and start making your dream home come true. In more than 90 years of building quality homes, we’ve helped thousands of people find the homes of their dreams. We’re proud to share testimonials from just a few of the many who’ve told us how pleased they are with our service, creativity and craftsmanship.